​Our RiverLakes Church family is hurting due to a tragic house fire that took the life of our sister in Christ, Kristina Stratton. 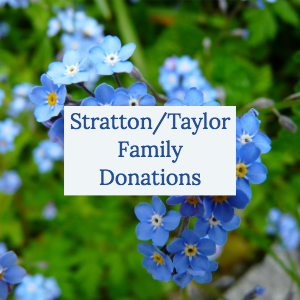 Her five children will be needing our community's help. Please keep this family in your prayers and if you would like to help, you can. 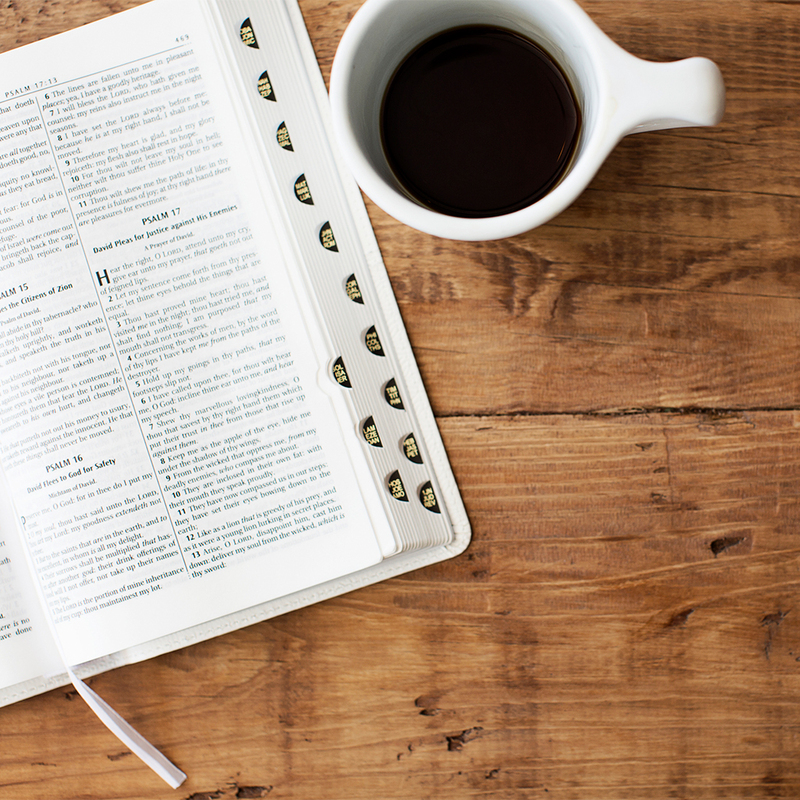 ​The following Bible reading plan is designed to take you through the Old and New Testaments in two years, and through the Psalms and Proverbs four times during that period. This plan is based on the book by Gordon Fee and Douglas Stuart, How to Read the Bible Book by Book, Zondervan 2002. You will benefit the most if you use this plan together with Fee and Stuart's book. To get plan, CLICK HERE. Follow Along in the RCC App! Access daily readings from the "Bible" tab in the RiverLakes App on your mobile device. 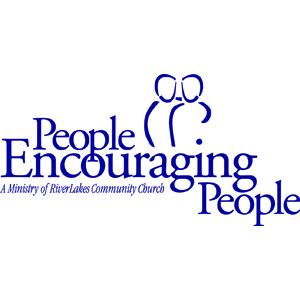 People Encouraging People is a lay counseling and support/recovery ministry. Prepare to Care is a basic training course for adults wanting to further their people-helping skills. Whether in the home, with relatives, neighbors, friends or co-workers, ministry and relationships will take on a new perspective as Dr. Brent Van Elswyk, Pastor of Counseling, provides instruction and insight into understanding people and being an effective encourager. Sunday evenings, September 8 – November 3, 2019 from 6:00 – 7:30. Nursery – 4th grade Sunday School available for childcare needs. $45 per person. Five years since last Training; class capacity expected. Space limited. Open to Church-at-large. Prior registration required. Prepare to Care is the first of three phases prerequisite for those considering certification in the People Encouraging People Biblical Lay Pastoral Counseling Ministry. Upon satisfactory completion and pastoral approval, Phase I participants (minimum age 20) may be invited to continue on Sunday nights with Phase II Equip to Care. Jan-May, 2020. $70 for RCC / $125 for others. No childcare. Phase III Call to Care is Aug–Dec, 2020. RCC $150 / Guests Churches $225.